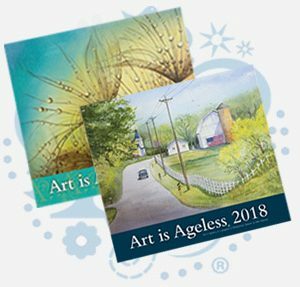 Entries of artistic works will be accepted from any area artist who is 65 years or older. Entries open February 4, 2019, 8 a.m. The deadline for entries is February 28, 2019, by 5 p.m. Entries must be delivered to Manor of the Plains, 200 Campus Drive, Dodge City, KS 67801.